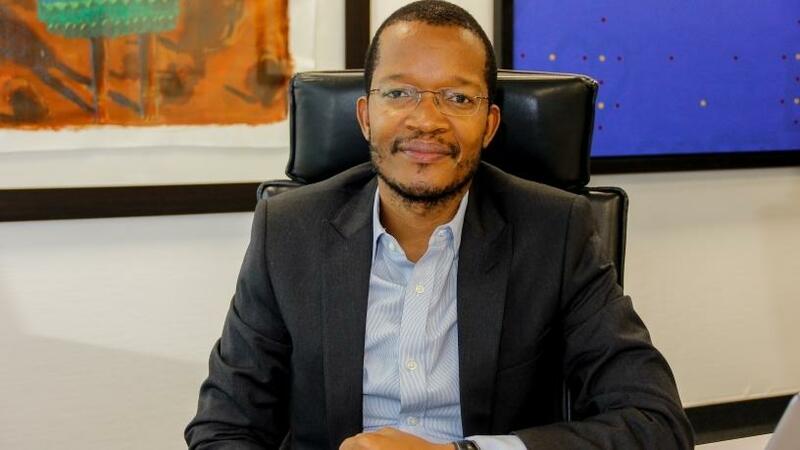 The monopolisation of SA's spectrum in thewholesale open access network (WOAN) proposed by government is "a terrible idea", according to MTN SA CEO Godfrey Motsa. He was speaking at a press briefing yesterday, which was part of the MTN Group's full-year results for the year ended 31 December 2017. "The creation of a monopoly in the WOAN is basically a terrible idea and flies in the face of what the [National Development Plan] NDP says and what the government is actually trying to achieve," Motsa said in response to questions from ITWeb. "Our position is that we should stick to the hybrid model, which says: create a WOAN and then the spectrum that remains after you have allocated to the WOAN, put it into auction. We believe there is no physics that says that one operator needs so much spectrum; there would be a lot of inefficiency in that, so we are saying adopt the hybrid model," Motsa said. This week, MTN was among 43 industry stakeholders that participated in an industry consultation workshop on the Draft Electronic Communications Amendment (ECA) Bill, which would make the WOAN a reality. The Bill, which seeks to give effect to the policy objectives set out in the National Integrated ICT Policy White Paper, publishedin late 2016, contains provisions such as spectrum allocation, rapid deployment policy and the WOAN, which have garnered widespread criticismfrom some stakeholders in the sector. At the workshop, Vodacom CEO Shameel Joosub also reiterated support for the creation of a hybrid model, which industry bodies presented to the DTPS last year. Motsa said the hearings showed the industry is split into two camps when it comes to the Bill. "You have Telkom saying spectrum should only be allocated to the WOAN, and then also a lot of private lobbyists who are [for that]. Then, in our position, there is us, the red guys [Vodacom] and also people like Facebook and lobbyists on that side too. I would say the majority of people actually support our position. "I think there is more agreement than disagreement between operators. The idea of the WOAN has been supported across the board, the urgency of allocating the spectrum has been recognised across the board. The only area of difference is the monopolisation or that it's shared among the players," Motsa said. He said when the six operators - MTN, Vodacom, Telkom, Cell C, Liquid Telecom and Rain - proposed the hybrid model, they all "had basically the same position", but he acknowledged that "maybe people's positions have evolved". MTN Group CEO Rob Shuter said the regulatory landscape in SA over last 20 years has actually worked well. "You've got four operators that compete at an infrastructure level and at a service level. We have the best network in SA of any of the 22 markets we are in; we have the deepest 3G population coverage of well into the 90s and I think we have produced an industry that provided affordable telecommunications services basically across 99% of the republic. "The challenge, of course, comes when you move from the voice world to the data world and there is this really high demand for spectrum; so from my perspective, we have got a system that has worked really well. Why are we making a material policy intervention at this time?" He said infrastructure competition is part of the solution, not the problem. "If you hear how the operators talk about network quality and who is doing better, this is spurring investment and it's spurring roll-out. So, always when I talk to our colleagues in the ministry, really I'm pleading for caution and for proper reflection on what actually is the problem we are trying to solve and how have we done with our existing policy objectives," added Shuter. Motsa said the WOAN should exist in the market, but a spectrum auction needs to happen as soon as possible because operators are already "in a spectrum crunch". Delays in spectrum allocation by government have been a bugbear for mobile operator for years. In September 2016, telecommunications and postal services minister Siyabonga Cwele succeeded in a bid to halt a planned radio frequency spectrum auction by the Independent Communications Authority of South Africa (ICASA). In February 2017, ICASA was forced to postpone the auction of spectrum in the 700MHz, 800MHz and 2.6GHz bands indefinitely. "What is a particular characteristic of the South African telco environment is that none of the lower band spectrum has been allocated yet; this is the 700MHz and 800MHz, which is often referred to as the 'digital dividend'. This spectrum has been allocated and is operational in most of the rest of our markets, and is often what was used for LTE deployment," Shuter told journalists yesterday. He said this is the case in Nigeria, Rwanda and even in Sudan. Ongoing delays in the digital migration process are part of the reason this digital dividend spectrum has not yet been released. SA has still not completed the switch from analogue to digital terrestrial television, despite the original deadline being June 2015. "For various reasons, South Africa has fallen behind the curve of freeing up the digital dividend spectrum. This is very important spectrum, because it allows us to deploy the capacity and coverage of data networks at a reasonable cost. So, in South Africa, the operators have had to deploy these data networks on a higher band spectrum, 1 800MHz or 2 100MHz, which is more expensive and you need more sites, so it's very inefficient for everybody; more towers, more antennae, more power being consumed. "I think South Africa has also fallen behind on auctioning the higher band spectrum like the 2 600MHz, which we have also used in many of the other markets," Shuter said. 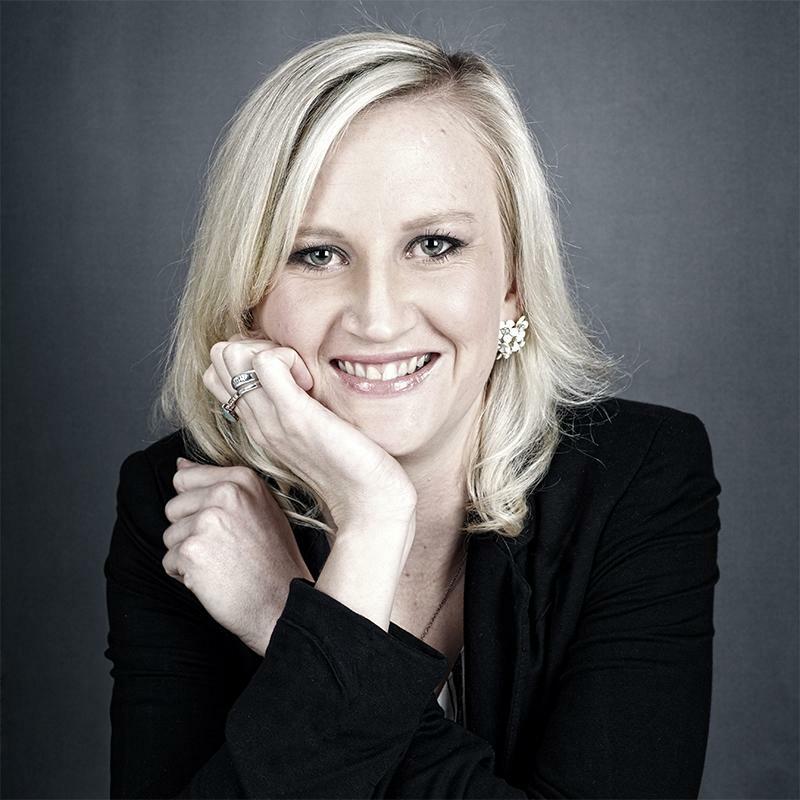 "MTN's position is that society needs deeper and more efficient data networks. The operators are really the ones who are going to deploy that and the operators need the spectrum to do that efficiently. So our primary policy objective is to get the spectrum allocated. Whether that is partially to the operator and partially to the WOAN, or entirely to the operators, these are both acceptable, but to scoop it all in to the WOAN... we don't think is a solid policy objective," Shuter concluded.